Completed in June 2009 as part of Satsuma Station Industrial Park, Satsuma Distribution Center is a 315,120 square foot multi-distribution warehouse featuring a dock high, front load building, 34 dock high doors, one drive-in ramp, 130 foot high truck aprons, tilt wall construction, and an ESFR sprinkler system. Located near the intersection of 290 and FM 1960, the distribution center offers tenants easy access to major thoroughfares leading to Austin, Dallas, San Antonio, and beyond. The warehouse is able to accommodate users between 60,000 and 180,305 square feet. 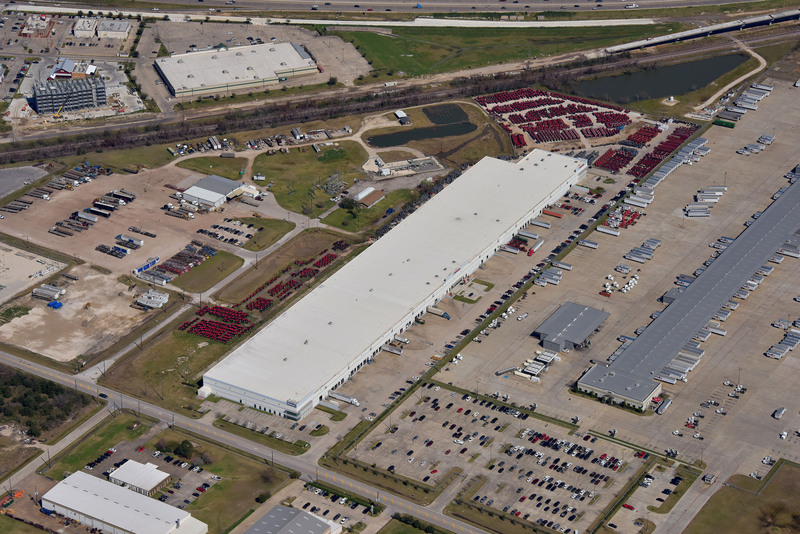 Satsuma Station Industrial park is a 115 acre, multi-modal distribution complex located in the northwest area of Houston. The park provides a variety of amenities for local and regional industrial tenants with demanding logistics, warehousing, and/or distribution needs.